Entry fee: A non-refundable handling fee of $15 CDN must accompany each entry. The Mountain Photo Essay Competition is a program of Mountain Culture at Banff Centre for Arts and Creativity. We promote understanding and appreciation of the world’s mountain places by creating opportunities for people to share and find inspiration in mountain experiences, ideas, and visions. Other Mountain Culture programs include the Banff Centre Mountain Film and Book Festival and World Tour, a Mountain Photography Residency, and our ten day, world renowned Adventure Filmmakers Workshop. Literary Arts at Banff Centre also hosts a three-week Mountain and Wilderness Writing Program. The competition format is the photo essay. We invite photographers to submit photo essays to illustrate their mountain related stories whether they are culture, adventure, wildlife, sport, environment, or natural history. Each essay submitted should consist of three (3) to five (5) images. We suggest you include only those images required to tell your story – unnecessary images may reduce the overall impact of your submission. The competition’s goal is to showcase the best in mountain-themed photo essays – to recognize the best stories told through a series of still images. The selection committee and jury will be seeking a sequence of images that conveys a compelling story or message – with each image strong enough to stand on its own while conveying a greater narrative when viewed in the photographer’s desired sequence. At its simplest, the definition of a photo-essay is a set or series of photographs that are intended to tell a story or evoke emotions in the viewer. Photo essays can be sequential in nature, intended to be viewed in a particular order, or they may consist of non-ordered photographs which may be viewed all at once to reveal their character and dynamics. - All entries will be viewed by a selection committee chaired by the Programming Director. Finalists chosen by this committee will be viewed by an independent jury who will choose the Grand Prize winner which will be announced in June, 2019. The Grand Prize winner will receive $2000 CDN and an opportunity to attend the 2019 Banff Centre Mountain Film and Book Festival to receive their award. - The Entrant acknowledges and agrees that all matters will be decided by the organizers. 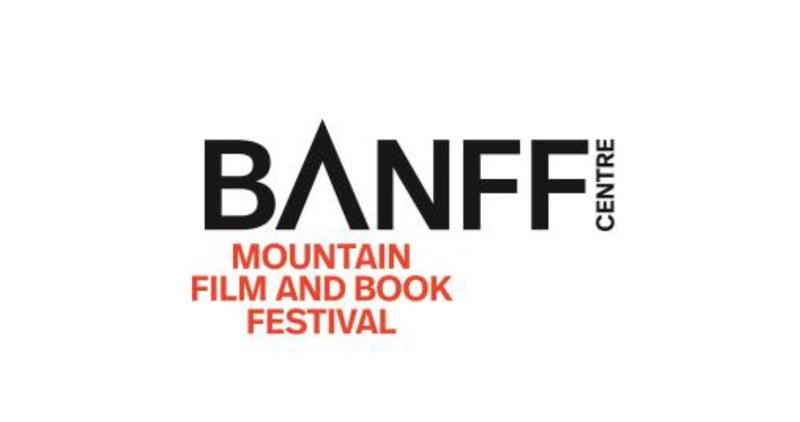 - The winning essay will be displayed as part of the 2019 Banff Centre Mountain Film and Book Festival exhibitions. Finalists may also be displayed during the Festival. - The winning essay may be reproduced in third party content (e.g. sponsor website) for competition promotion. Artists are to enter into a separate commercial contract with third parties interested in printing photo essay images not in relation to competition promotion. Submissions will be accepted in the form of photographic essays only.